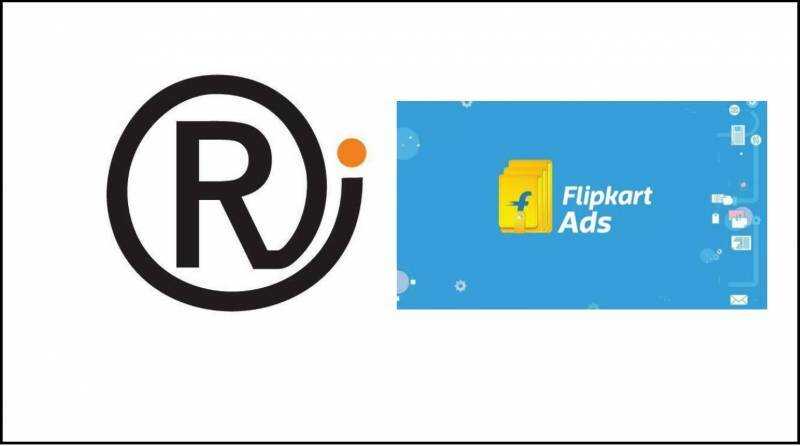 RepIndia, one of the largest independent creative digital agencies in the country, announced its appointment by Flipkart Ads following a multi-agency pitch. The mandate includes both the digital and creative duties for Flipkart Ads and will be led by the RepIndia Bengaluru office. Commenting on the partnership, Prakash Sikaria, Senior Director, Flipkart said "We are delighted to partner with RepIndia in our journey to help marketers connect & build brands with the millions of Indians who shop with us. Flipkart Ads platform is already used by 500+ brands and as we expand to newer formats like video in partnership with Hotstar, we look forward to working with RepIndia & leveraging their expertise in this area."